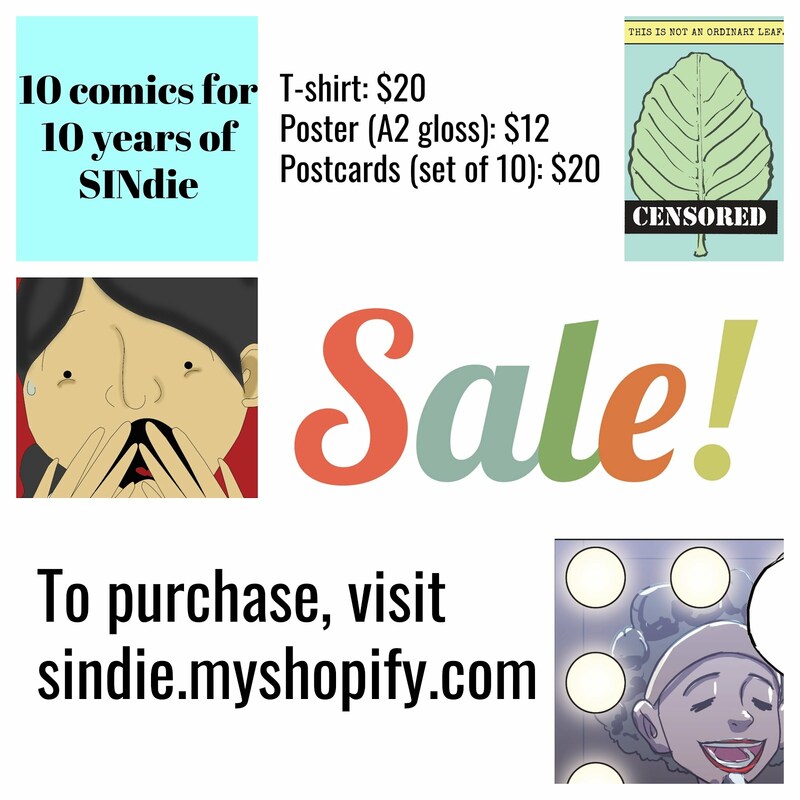 SINdie continues with its weekly regular reviews of selected short films from Viddsee, an online platform for filmmakers and watchers of Southeast Asian Films. The irony of Wong Zhen Hai’s 帅哥(Shuai Ge), which means “dashing fellow” in English, is that it features a boy who has gained an interest in cross-dressing. This does not get the boy into much serious problem and is never really explained. For once, the reduction of conflict and explanation is a good thing as the narrative progresses to discard distractions and focus on the most heartfelt plotline: the relationship between the boy and his grandfather. The plot of帅哥(Shuai Ge) is triggered when Zhi Xiong, the boy protagonist, is given an assignment to write about his mother. As his grandfather is his only known family member, Zhi Xiong has to rely on local gossip and the guidance of a random Ah Beng to deduce the identity of his mother. He thus gets the idea that his mother is a “鸡” which literally means a “chicken” and is a slang term for prostitute. The random Ah Beng characterizes a “chicken” as a woman who works to make men feels better about themselves and Zhi Xiong becomes fixated on this idea. In his mind, he sees his mother as being exhibited in a glass case in order to exude her radiance to the men around her. The notion of exhibitionism is introduced here in the short film and is followed up with Zhi Xiong’s growing interest in performance. This is when the cross-dressing happens as Zhi Xiong gets into trouble for coming to school dressed like the female singer he yearns to be. The reason why he links glamour with feminity is never explained and fortunately so as the narrative shifts back to the mother figure through the involvement of Zhi Xiong’s grandfather. 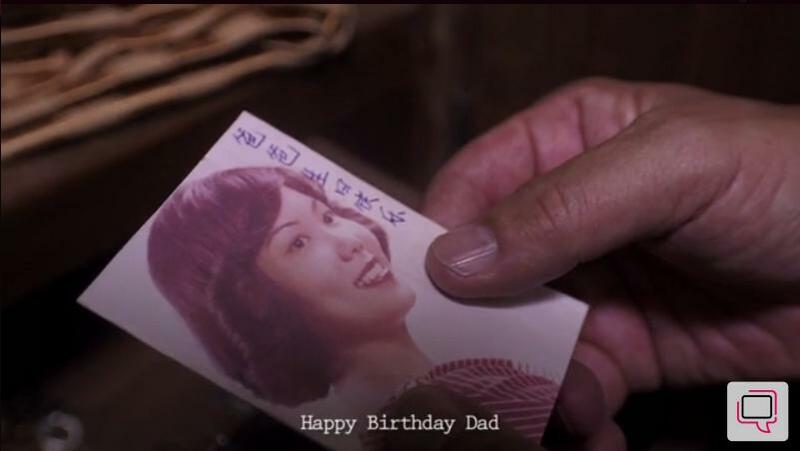 The turning point of the short film occurs when the grandfather, irate with Zhi Xiong’s antics in school, searches in a drawer for the key to the room in which Zhi Xiong has locked himself in and found an old tape given to him by his daughter. The reveal of the old photograph of Zhi Xiong’s mother deals a significant emotional blow due to the contrast between how this mother figure is presented through the perspective of strangers and the perspective of family. This unknown woman who is presented as a sleaze by the neighbourhood is then re-introduced as a hapless’ man long lost daughter. The grandfather lingers on the old photograph for a few moments and from it gains the inspiration to be the woman in the photograph for Zhi Xiong. He thus begins sending the boy tapes and a vintage portable tape player in the guise of the distant mother. There is hardly any dialogue in the short film and emotion is conveyed through the use of music, specifically the oldies of Grace Chang. The lyrics of Grace Chang’s “我要你的爱” (“I Want Your Love) is played throughout the short film which is roughly translated to: “I want / I want your love / Why don’t you come out and say it?” Listened in isolation, it is easy to simply label this song as a cheesy oldie. 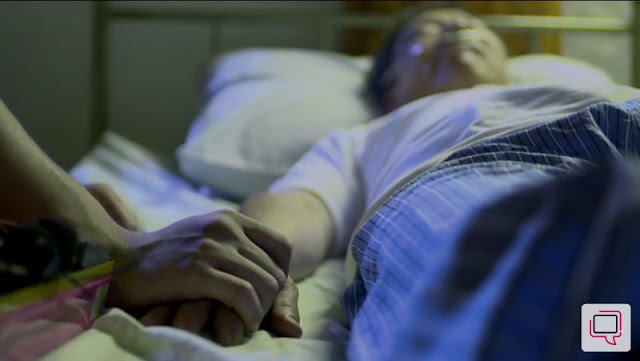 Nonetheless, the song confers heartbreaking undertones to the short film by speaking volumes about the grandfather’s unspoken love for his grandson. After the grandfather suffered an attack of stroke, the letters and presents from mom stops coming to Zhi Xiong. By then, the audience has managed to put two and two together to realize that the person who loves Zhi Xiong the most is living in the same house as him. Zhi Xiong only discovers the truth as a young adult and the short film ends with him playing the old songs to his dying grandfather. Thus, while帅哥(Shuai Ge) leaves most of the boy protagonist’s actions unexplained, its dedication to the development of the grandfather as a supportive guardian contributes to an emotionally moving portrayal of the relationship between grandfather and grandson. Ultimately, it is the strong emotional core of the short film which makes its distracting elements forgivable in light of the emotional payoff at the end. Viddsee is an online video platform for filmmakers and audience of Southeast Asian short films. Built and designed by engineers and filmmakers, Viddsee enables users to easily discover, watch and share stories from Southeast Asia on their desktop and mobile devices. 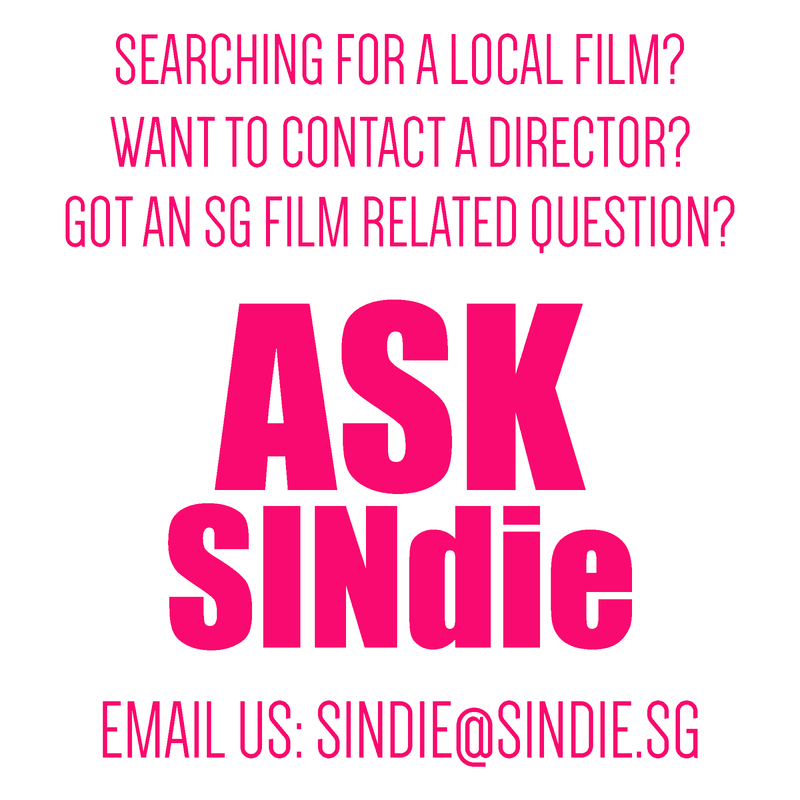 Our vision is to continually grow the community of short film audiences to enable a wide and accessible market reach for short films and become the leading micro-cinema platform for Asia.